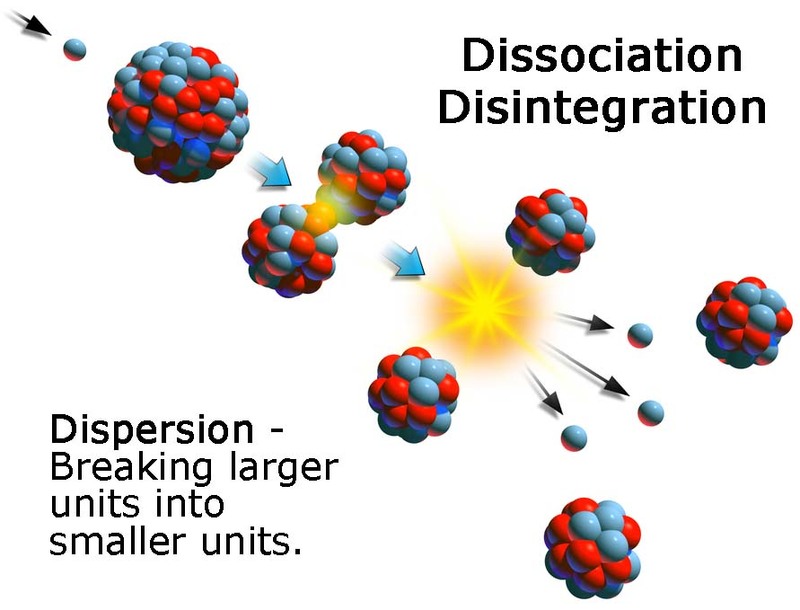 Synonyms: Dissociation, Dispersion, Entropy, Explosion, Repulsion, Vacuum, radioactivity, fission, death, Flame, Mother. "Disturbance of equilibrium is the prime mover, aggregator and disperser of all forces that exist in nature. The force of the mind on matter is a grand illustration of the power of the finer over the crude, of the etheric over the molecular. If the differential forces of the brain could become equated, eternal perpetuity would be the result. Under such a condition the physical would remain free of disintegration or decomposition.